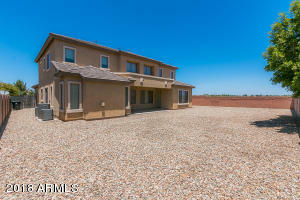 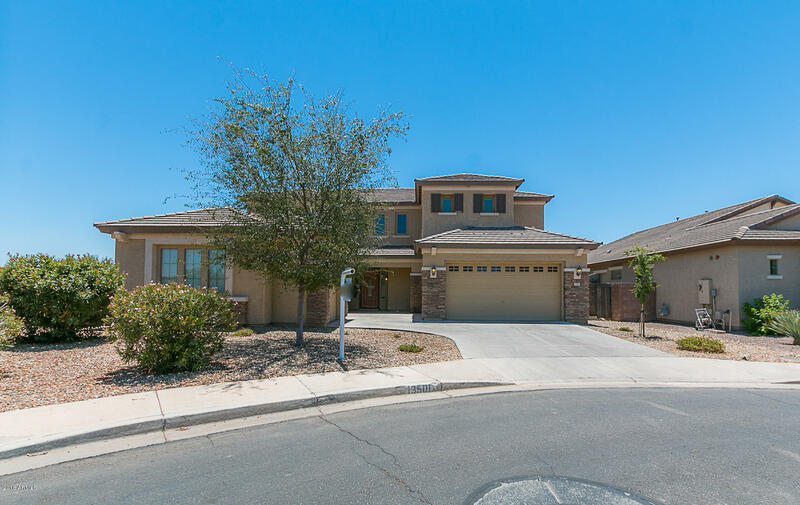 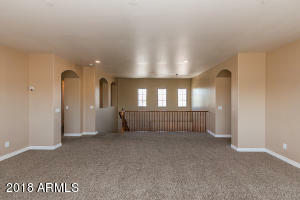 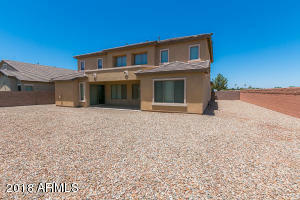 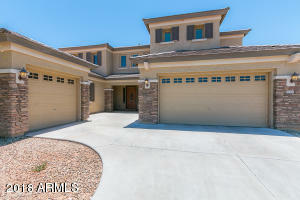 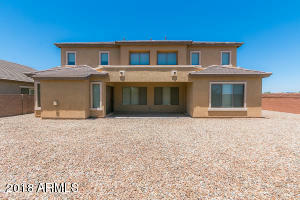 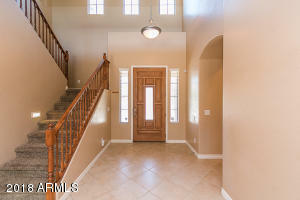 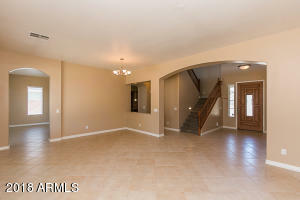 Beautiful 2 story in Fulton Estates with Master and den on main floor. 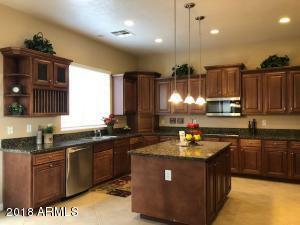 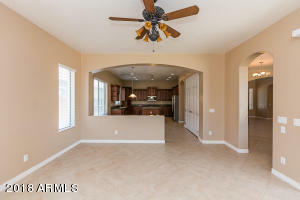 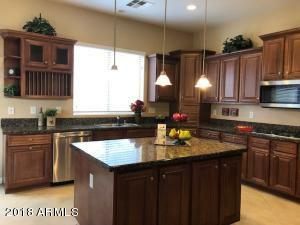 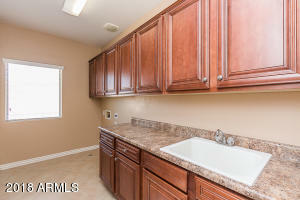 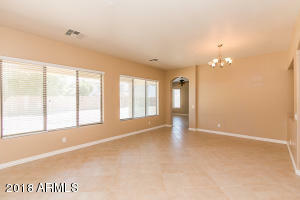 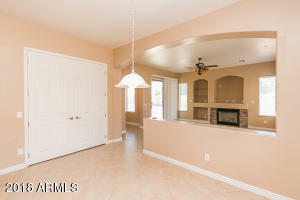 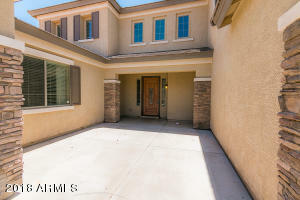 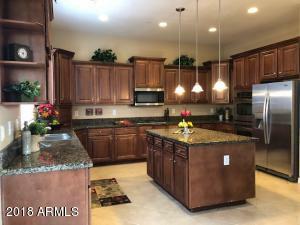 Kitchen with granite counters, wall oven, stainless steel appliances, large island and pantry. 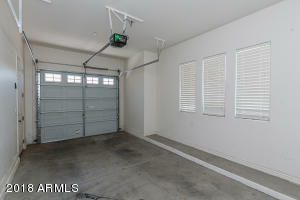 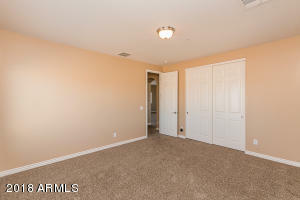 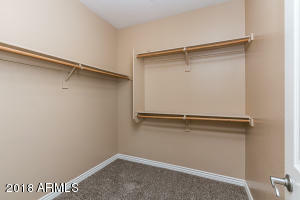 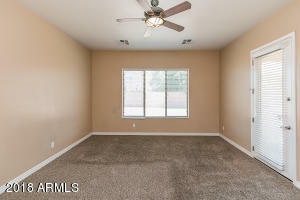 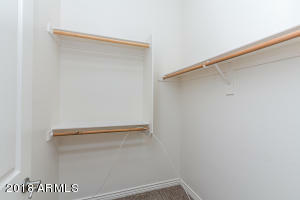 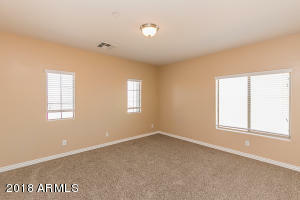 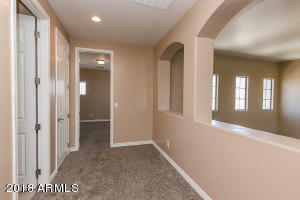 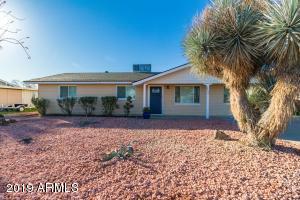 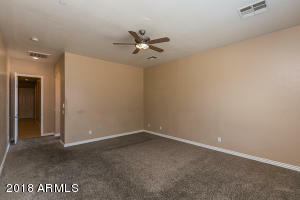 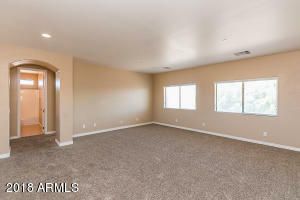 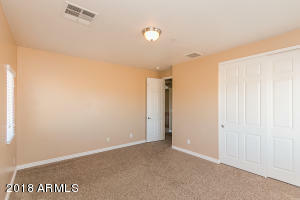 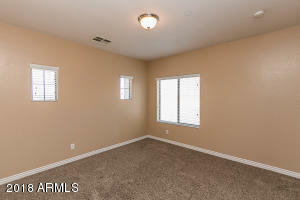 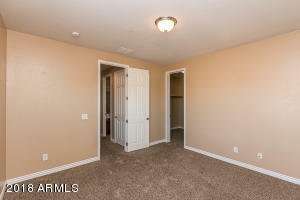 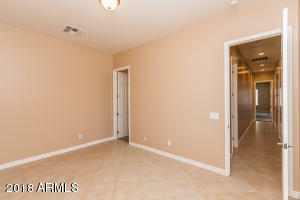 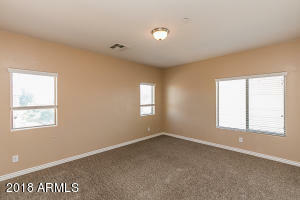 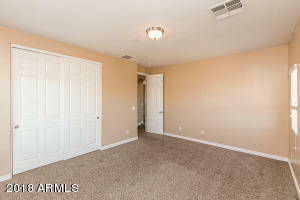 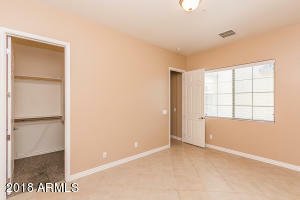 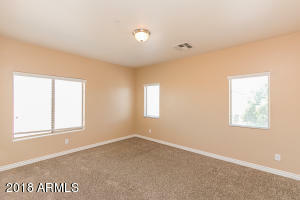 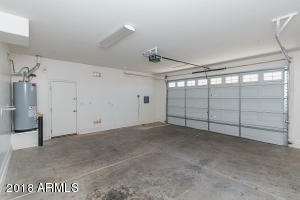 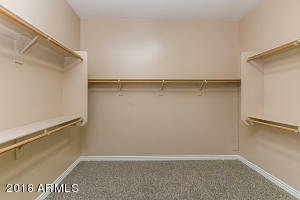 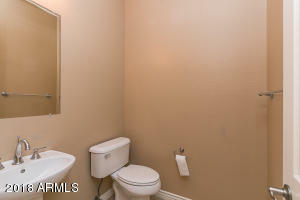 Very spacious bedrooms with upstairs bonus room. 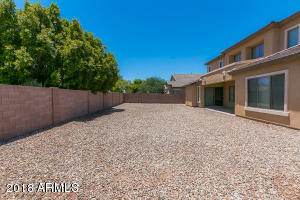 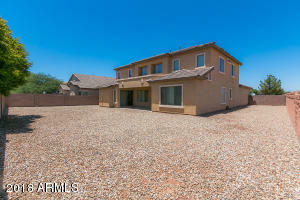 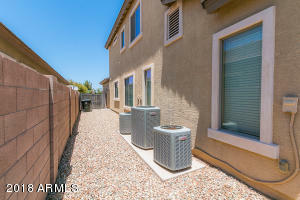 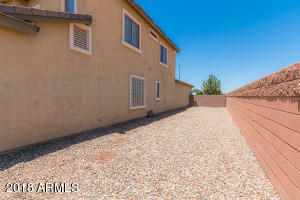 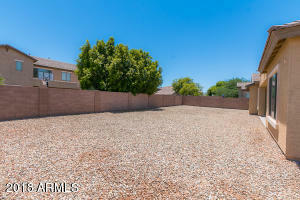 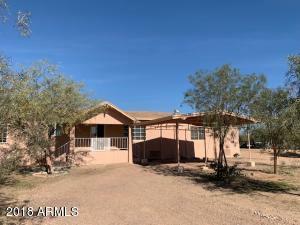 Large end of street lot perfect for pool! 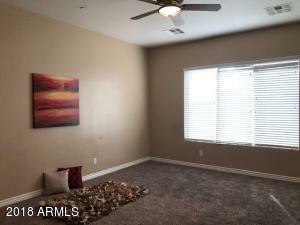 Bring your buyers they won't be disappointed! 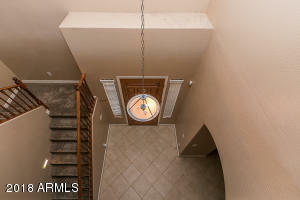 SOUTH on 137th, East on Cheery Lynn, South on 136th Dr, East on Earll, property on the right.